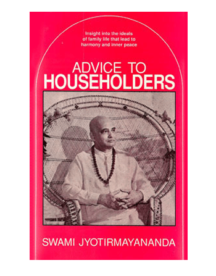 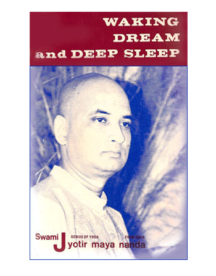 Pocket version with Sanskrit, transliteration and English translation by Swami Jyotirmayananda. 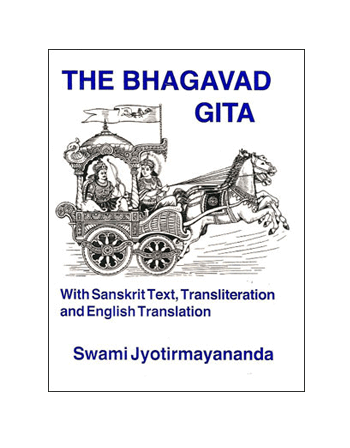 There is no scripture as profound, practical, clear and succinct as the Bhagavad Gita. 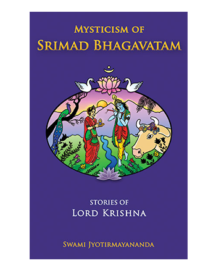 It is the essence of the Vedas, Upanishads and Brahma Sutras, and universal in its exposition of man’s movement towards God. 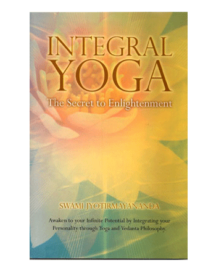 This book makes a great little spiritual companion.